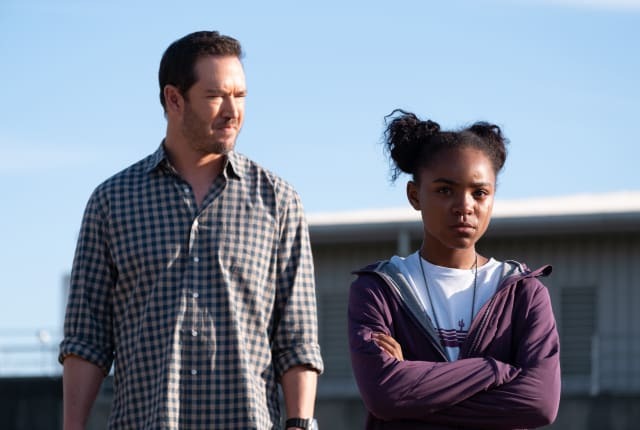 Watch The Passage Season 1 Episode 6 online via TV Fanatic with over 1 options to watch the The Passage S1E6 full episode. Affiliates with free and paid streaming include Amazon. On The Passage Season 1 Episode 6, Amy volunteers to help in an unexpected way with the search and ends up causing friction between her and Brad.